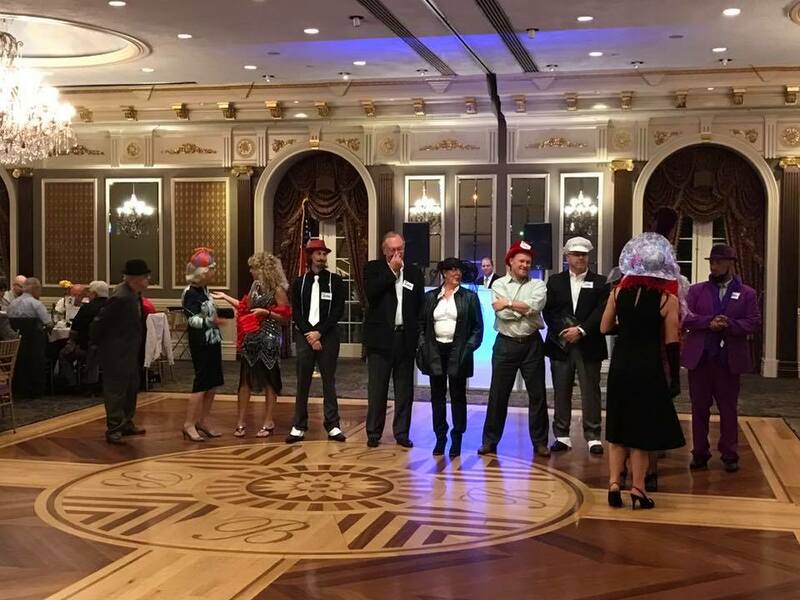 The Cedar Grove Rotary Club and the Cedar Grove Chamber of Commerce held a 1920s Murder Mystery and Tricky Tray on Thursday, November 3, 2016 at the Brownstone. It was a fun-filled night with attendance well over 150 people! We filled up the Grand Ballroom and everyone tried to solve the murder! The night was filled with much suspense and lots of laughs! We had a DJ and a photo booth as well! Many great prizes and just a great night for a great cause! All proceeds went to help local and international charitable projects! 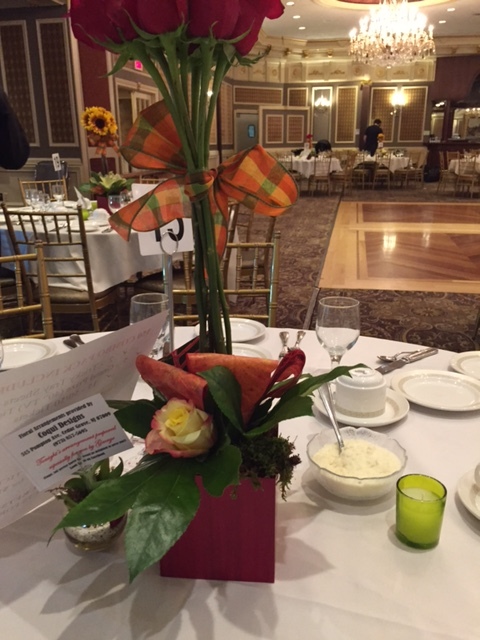 Thank you to Coqui Design for donating the beautiful center pieces, to Automatic Entertainment - Emilio D'Amato - for being the DJ for the night and for the photo booth. Thank you to everyone who donated baskets and to everyone in attendance who made this event a huge success! !